Christina Dobi | How do I know if the CTA on my landing page is clear? – Orange is the dominant button color, but that link brings up a ‘How It Works’ video. 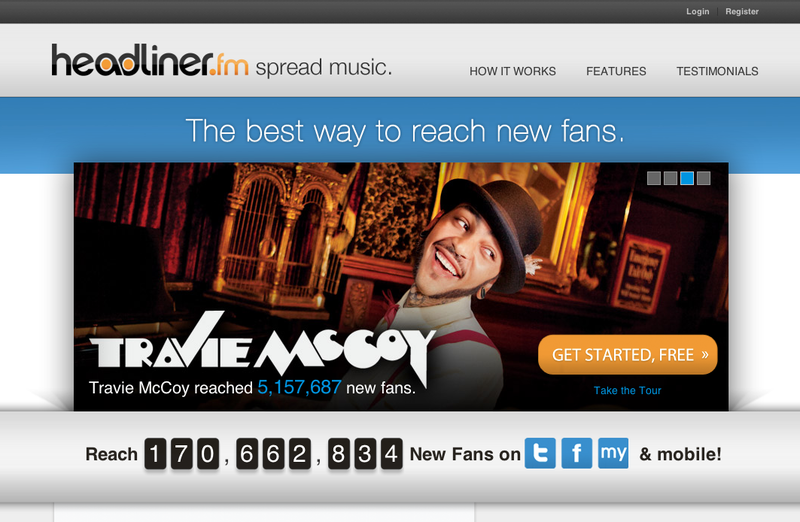 Here’s the improved headliner homepage. I now have one clear call to action on the homepage, moving on to other things.